The daughter of friends just turned five yesterday, and is VERY excited about this. All the things she can do now that she is five! Amazing possibilities, we hear. We were invited to the party, and also asked to provide the birthday cake. Rainbow Dash was requested by the birthday girl: some blue version of the My Little Pony plastic tat world, which is also adored by my my niece. We were happy to try. We were just as happy to pass on the actual party. Twenty feral five-year olds running around a park? No, thank you……..
Decorations: Sugar sprinkles, sugar silver balls, fondant. Whisk eggs and sugar until it is light and airy. (I used 4 eggs, as they were small-ish.) 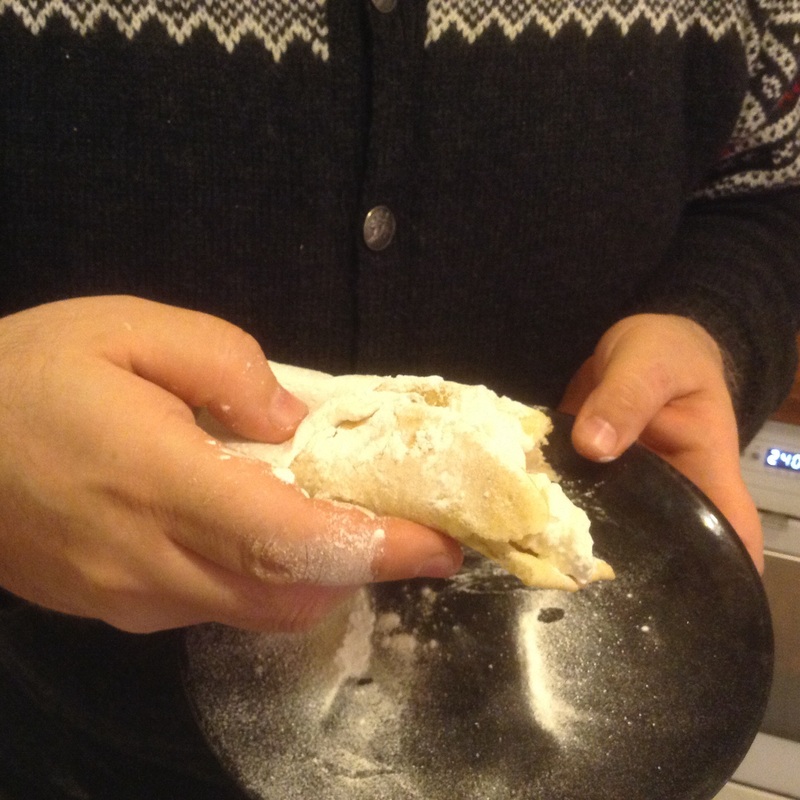 Add butter (melted and cooled), then fold in sifted flour, cocoa, baking powder and milk. I wanted single layers of cake to be stacked, so made this cake three times, in a parchment-lined tin 20×30 cm. In the third, I omitted the cocoa, to get a yellow layer. 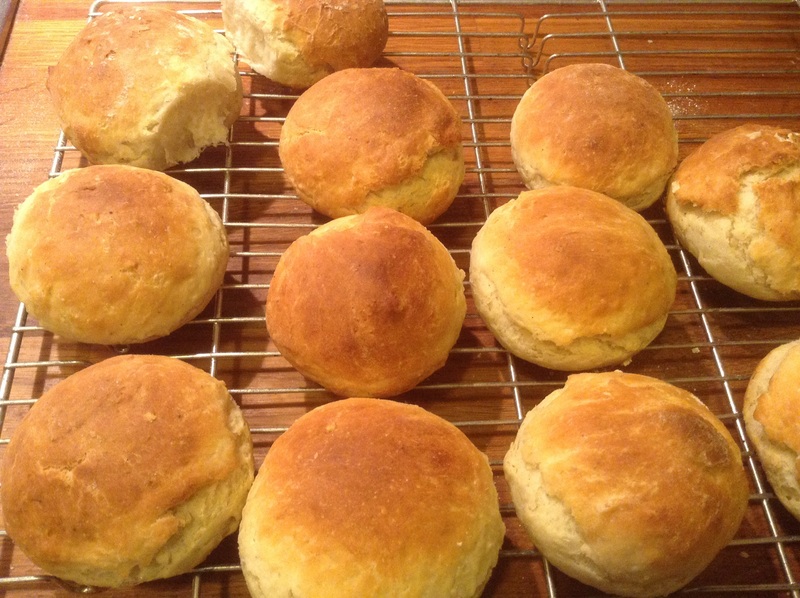 Bake at 180C for 35-40 min. Cool. The next day, I cut the cake into blocks and stacked them in alternating rows, like a Battenberg cake. It’s not a cake for carving, but worked well for this. 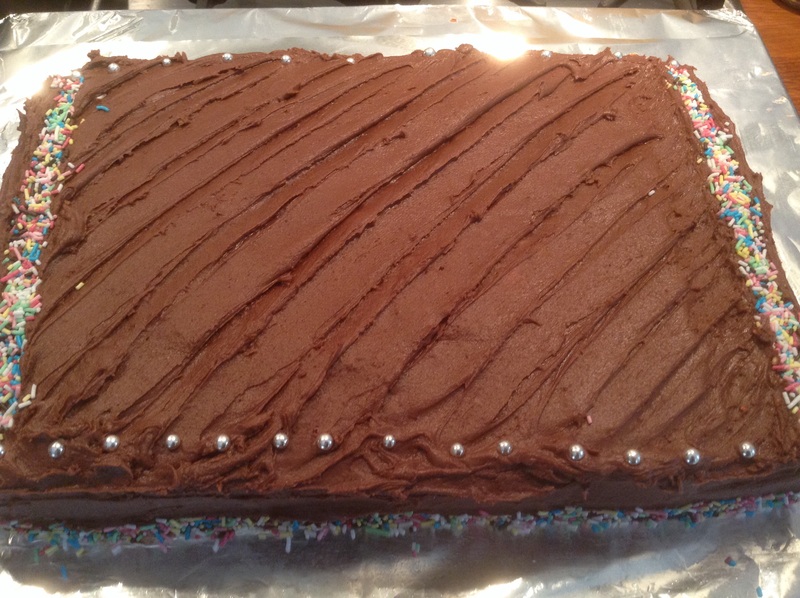 Since we baked this the day before the party, I wanted a cake that would stay moist. 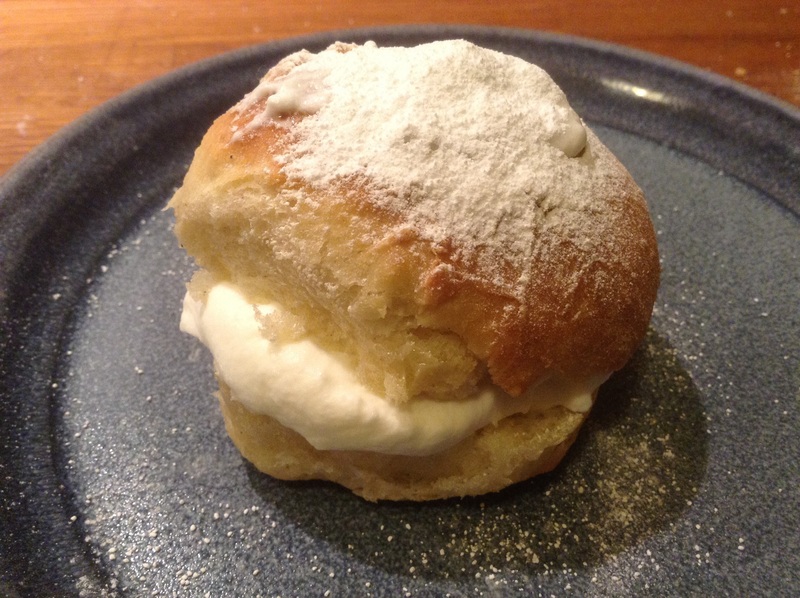 The frosting was whipped up with icing sugar, softened butter, a splash of milk and cocoa powder. A little white frosting was kept aside for the edge of the top cut-out, and to glue fondant. 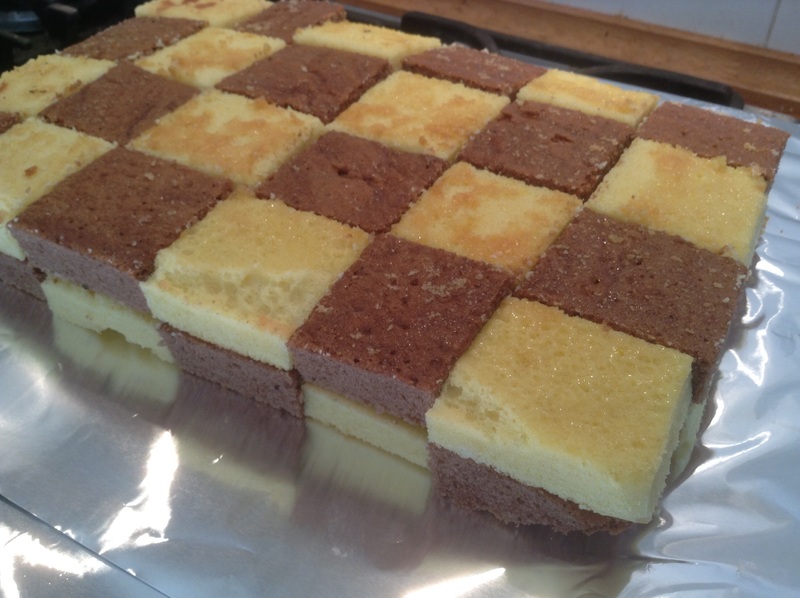 I pieced the cake together in a checkerboard pattern with frosting between and top of the layers. 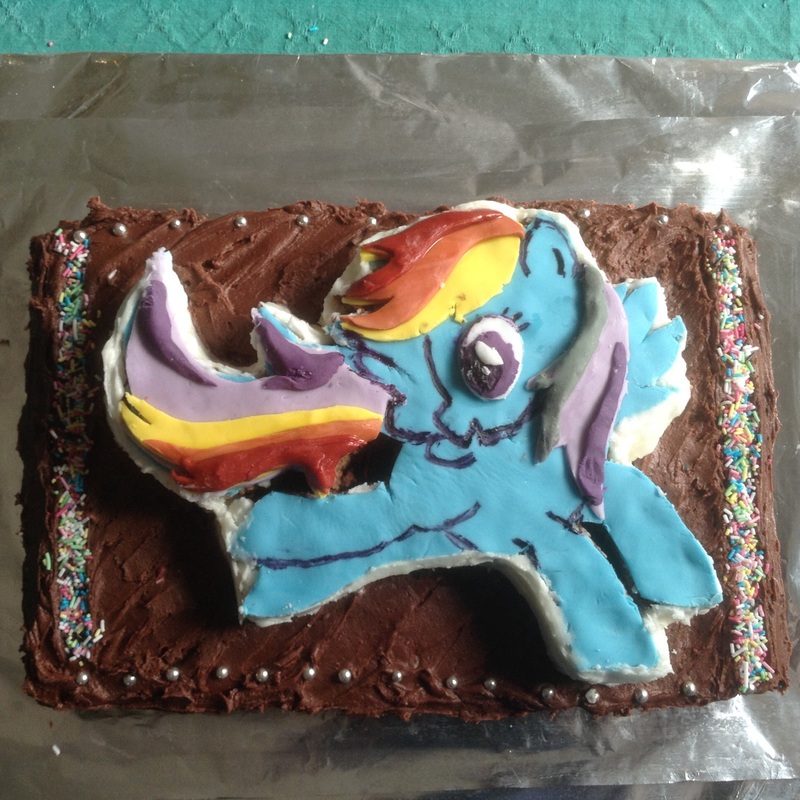 The third cake was a base for the pony cut-out. My husband patiently carved out the top in layers of fondant, after hand-colouring most of these. Blue, pink and white fondant are usually available in the supermarkets here for christening cakes, but this week there was nothing but white. Must stock up on other colours the next time I see some. The cake had to be robust, with car transport and a party in the park, on a windy day, so we popped this on a foil-wrapped oven tray, covered it in foil and sent it off, hoping for the best. 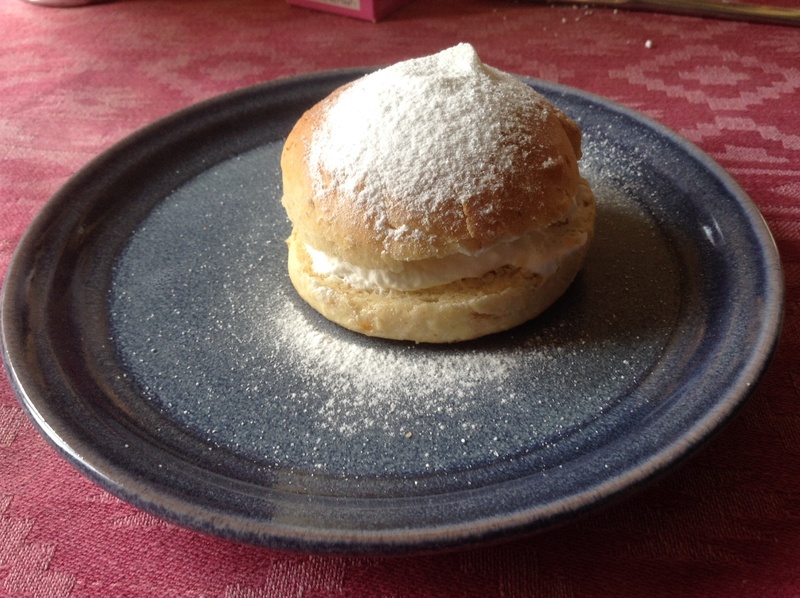 We have not heard a report back yet, but the pack of five-year olds probably demolished this in no time at all. Chocolate! Sugar sprinkles! Artificial colours! Mmmmmm…….. 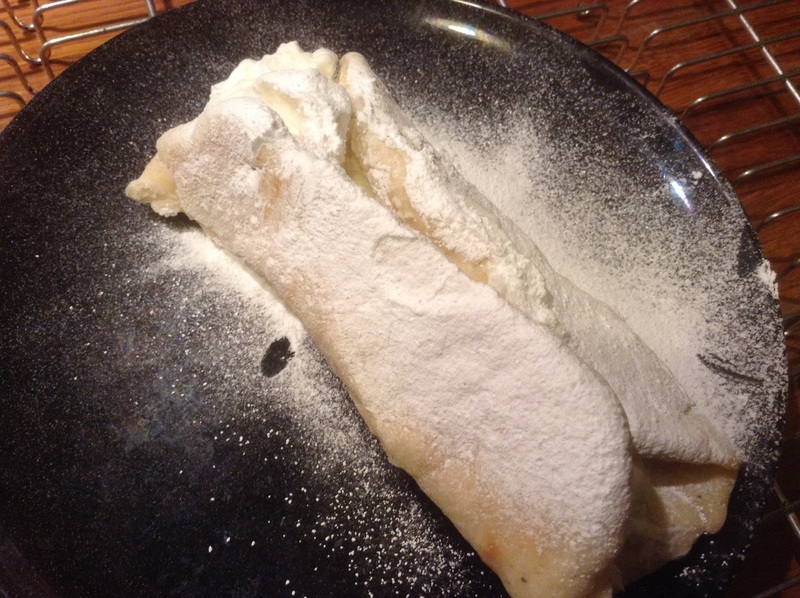 This entry was posted in baking, food and tagged cake, chocolate on February 22, 2015 by krumkaker.